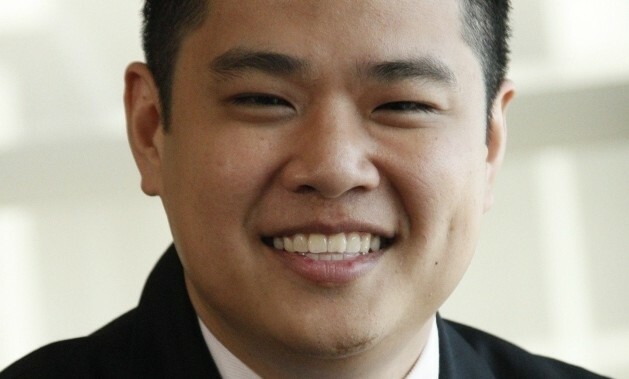 Shell Malaysia has this month appointed its new head of media relations and issues management, Leigh Wong. Now reporting to the head of corporate affairs, Cynthia Alexander, Wong will be in charge of key group issues, media engagement and ensuring reputation issues are managed effectively. Wong joins Shell on the back of a 13-year track record as an award-winning branding, marketing and communications leader. Prior to joining Shell, he was the head of communications for Microsoft Malaysia. “I am looking forward to building on the partnership Shell Malaysia has with [the media community],” says Wong. Wong is also an avid supporter and volunteer communications advisor to The Boys Brigade Asia, a youth development organization originating from the UK and spanning Brunei, Cambodia, Hong Kong, Indonesia, Macau, Philippines, Singapore, Thailand and Malaysia. Previously, Sales Prodigy was a part of Hootsuite’s open ecosystem App Directory, a platform that supports business integrations a..
How much video content should you create?..